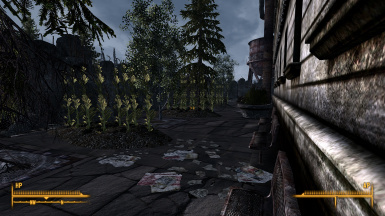 Farms of the Wasteland adds farms with crops to most settlements. 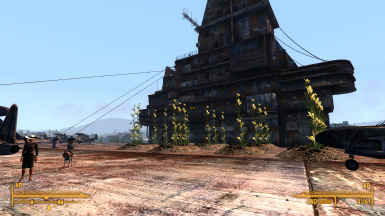 It also contains the multifruit plant that Red waters from time to time in her basement since this mod uses d_ivanov/hikky71/Sergey_Ros plant resources and template. 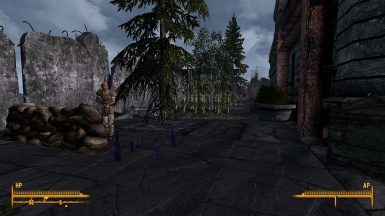 If you enjoy this mod, please, endorse this file as well as the creators of the resources here. This mod wouldn't exist without their work. As of V1.2, the mod also adds fences with activable gates. 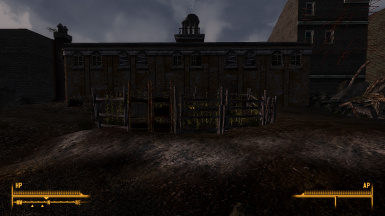 The resources used for the fences and the gates are courtesy of jokerine, pixelhate and SGTbayk47. Please, go to their mod pages and endorse their resources. They're awesome! 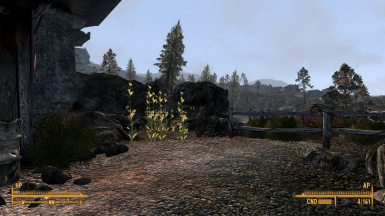 As of V2.0 the mod includes some vanilla-voiced background NPCs and an unique farmer (William) voiced by the incredibly talented James Mclauchlan. Check the rest of his work on twitter! 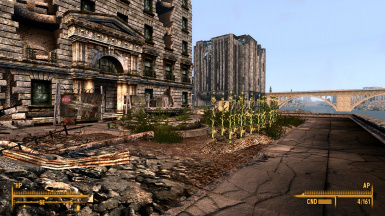 Vanilla Fallout 3 is not really well thought-out from a realistic point of view. 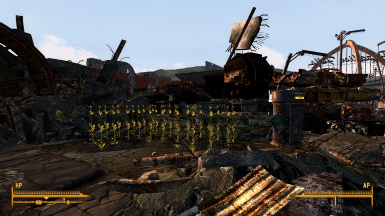 Most people live in settlements yet they don't grow any food. 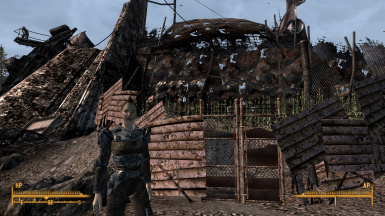 They might have hunters and scavengers but you cannot sustain settlements only with Molerat and Mirelurk meat. Hence this mod. 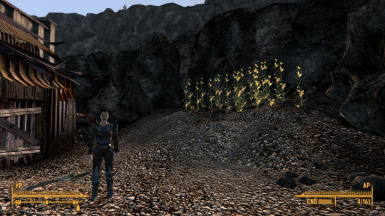 Note that there's already a mod that adds crops to the Wasteland. 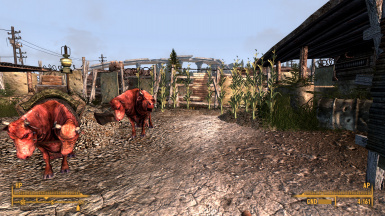 This mod is Agrarian Apocalypse but I found that said mod is pretty incompatible with some other mods that I really like, so I created this alternative with compatibility in mind. 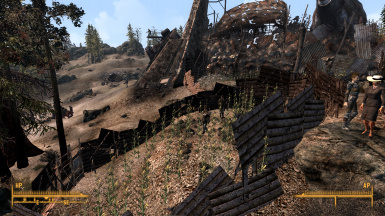 And probably any mod that is not a complete Overhaul of a specific settlement. Pitabox has adapted the mod into a modular version for those playing in low end rigs or simply looking for more customization. You can find this version HERE. Drop the esp, the meshes and textures folders to your Data folder. Active the plugin. Profit! 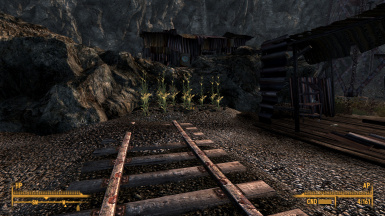 2.0 Added crops to Underworld, Republic of Dave and Little Lamplight. Added new fully voiced farmer to Underworld. 1.3 Uploaded Canterbury Commons fence mesh that was left out in V1.2. 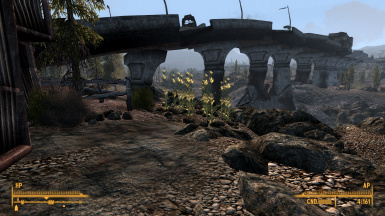 1.2 Fixed more small seams in Megaton's landscape. 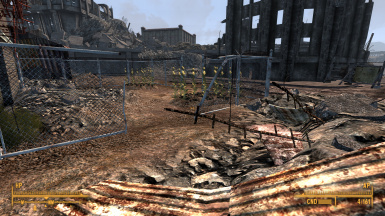 Added fences with gates to the farms in Megaton and Canterbury Commons. 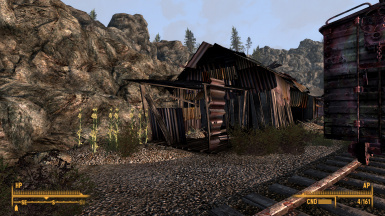 Added farms to Paradise Falls and Tenpenny Tower. 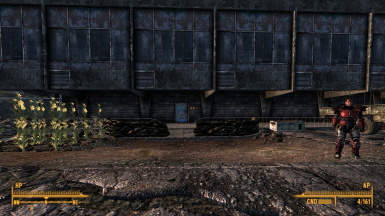 Credits go to d_ivanov/hikky71/Sergey_Ros for creating this mod's resources as well as Red's script. 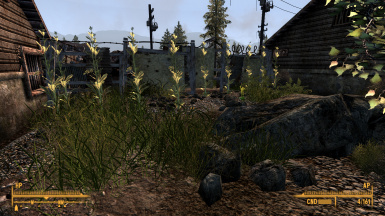 Also credits to jokerine, pixelhate and SGTbayk47 for creating resources for the fences and gates.